In this, the third of her series on canning, Cathy Isom has a few tips on how to make the most of your space and time so you can take your canning garden to the next level. That’s coming up on This Land of Ours. Once you have your plants picked out, it’s time to plan things out. 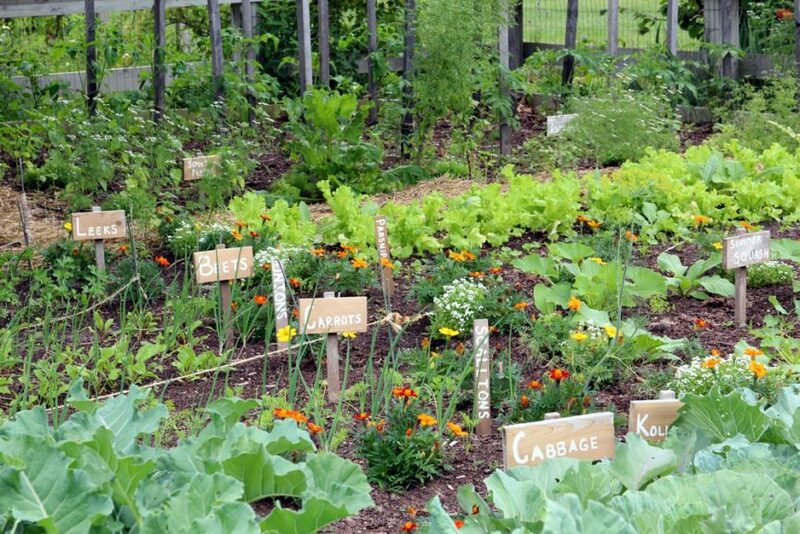 A blueprint lets you plan your crop rotation, pest control, fertilizer schedule, and plant varieties. It’s also a great way to keep track of what you grow from year to year. Then, you can look back at last year’s plot and see what worked and what didn’t. The first step in planning a garden is to map things out. This can be as simple as sketching out an outline on a piece of paper or using a software program. The next step is to calculate how much space you have for planting. There are several charts online that give you the yield of pounds to quarts for canning purposes. One of the keys to planning a canning garden is to focus on timing. If you plan to process your food in late September, take a look at the maturity dates on your plants and schedule your planting so everything matures at approximately the same time. If you’d rather stagger your canning, plan ahead for that.